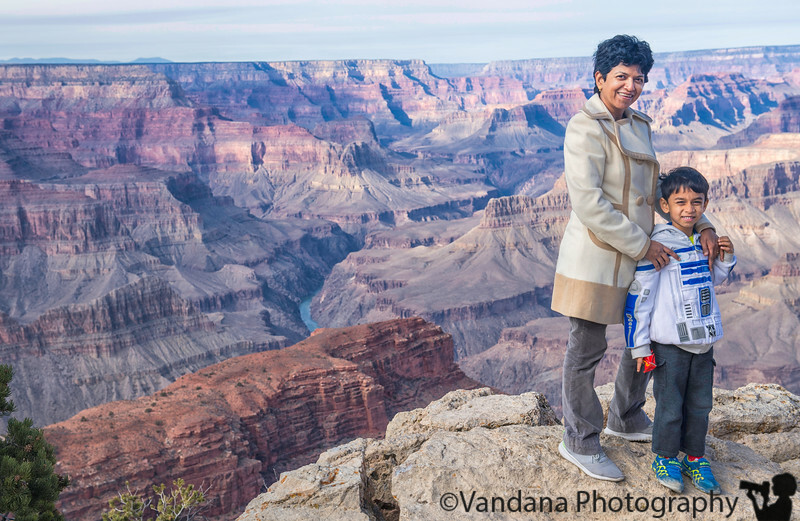 December 26, 2017 - Visit to the Grand Canyon ! so immense, and beautiful ! first visit for Arjun, and our visit after almost 10yrs !